Wood Group has secured a contract from RH energytrans to construct 28 mi. of new pipeline which will carry natural gas from Pennsylvania to Ohio. RH energytrans plans to install approximately 16 mi. of the new pipeline in Pennsylvania and 12 mi. in Ohio. Wood secured the $34 million contract through a competitive tender process. The company's work also will include the construction of the North Kingsville Meter Station in Ashtabula County, Ohio. 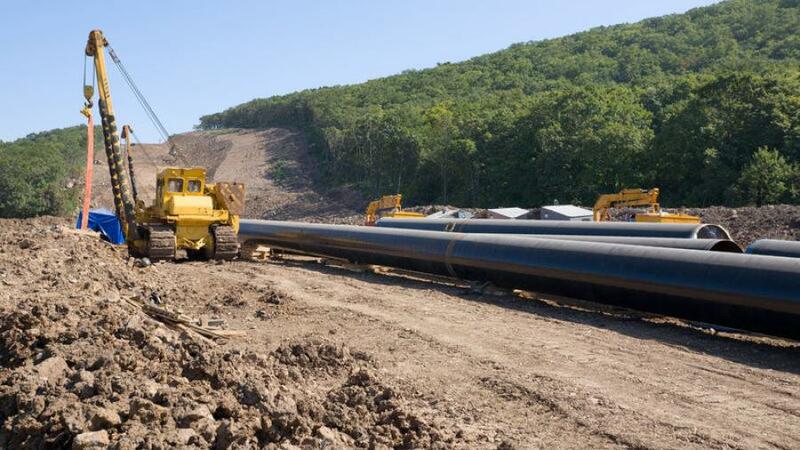 Originating in the Meadville, Pa., area, the Risberg pipeline will connect to approximately 32 miles of existing pipeline and extends in a northwest direction. It will end at the North Kingsville Meter Station. Currently under way, the project is expected to be completed this year. "We're delighted to be playing a key role in this strategic project, helping to support the supply of domestic energy to Northeast Ohio communities and industries who have had limited access to natural gas sources," said Wood Group Americas business Asset Solutions CEO Andrew Stewart. "We will fully leverage our broad capability to deliver this project, bringing together the strength of Wood's expertise to maximize value for our customer." The company provided the initial technical, environmental consulting and engineering services for the project. The proposed interstate natural gas pipeline will be governed by the U.S. Natural Gas Act, which requires RH energytrans to obtain a Certificate of Public Convenience and Necessity from the Federal Energy Regulatory Commission prior to starting construction. In February, Wood Group received a contract from Adnoc Refining to deliver pre-front-end engineering and design services for a new refinery proposed to be built in Ruwais, Abu Dhabi, UAE.